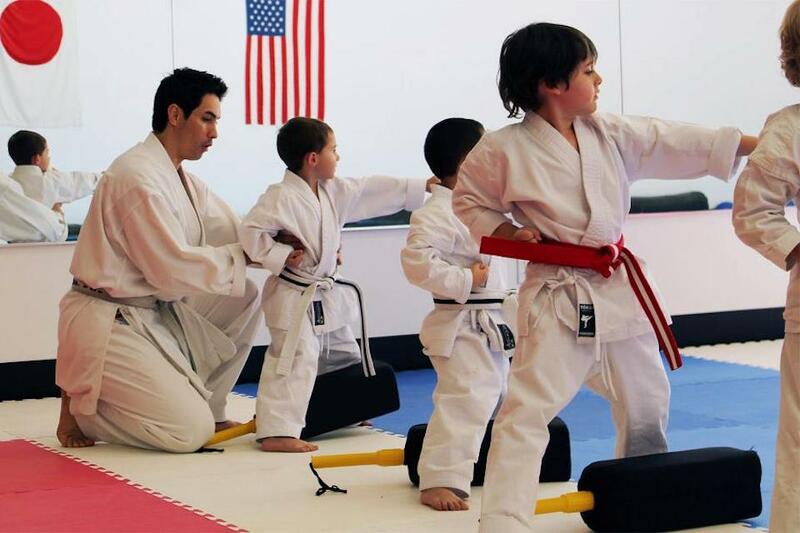 Take advantage of our Kids Martial Arts Classes in Summerlin today and treat your child to the most exciting instruction in town. We work with students of all ages and abilities, building vital skills every day! 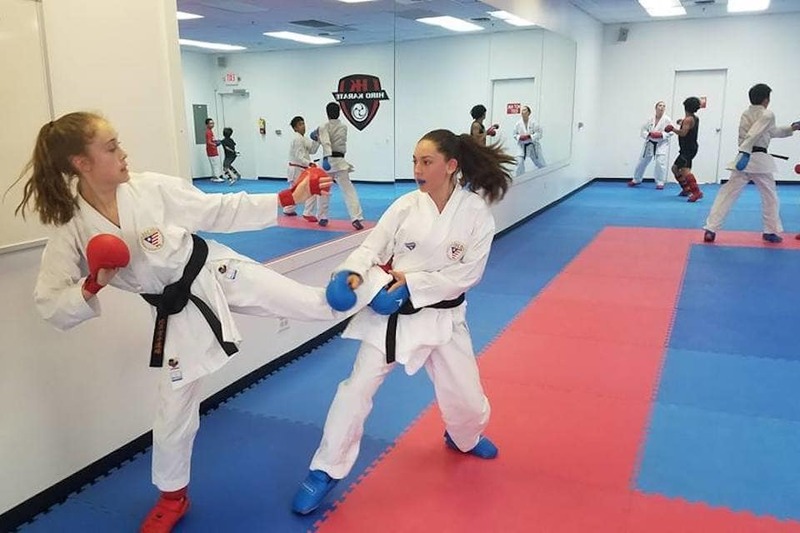 Help your teen develop confidence, discipline, and more with our Teen Martial Arts Classes in Summerlin. Students of all abilities thrive in our classes with individualized instruction and unwavering support. Try out a brand new workout today with our Adult Martial Arts Classes in Summerlin. We're offering you an obligation-free opportunity to try these classes out and see the benefits with your own eyes! 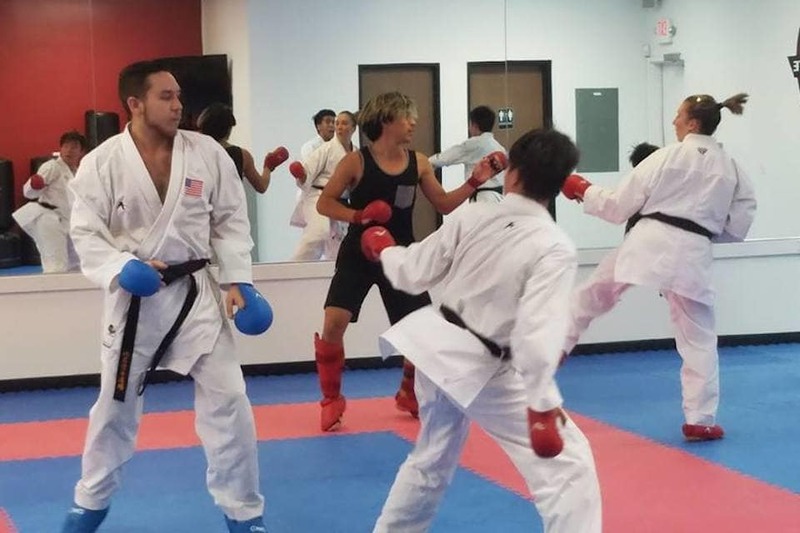 Take your Karate skills to the next level with our Competition Team Training in Summerlin. We prepare students for some of the world's biggest competitions with dedicated instruction and a professional approach.